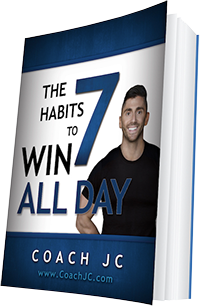 Today’s WINNING recipe to meet Coach JC’s 10 WINNING Habits is Spaghetti Squash Hash Brown. 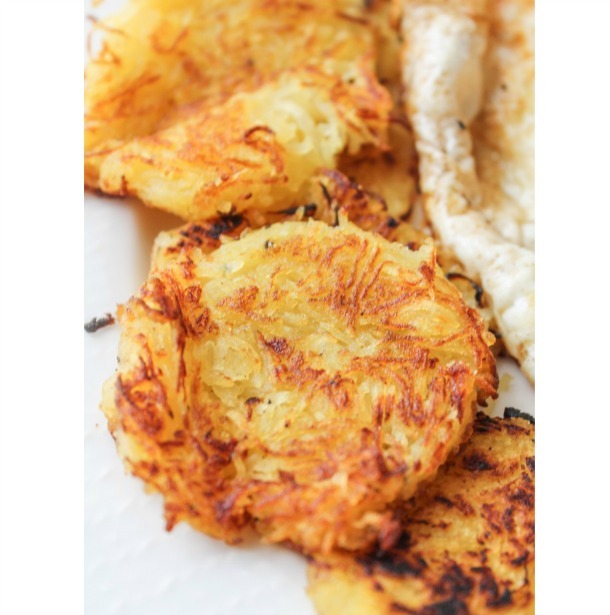 Try these low carb hash browns. Where are my veggies?